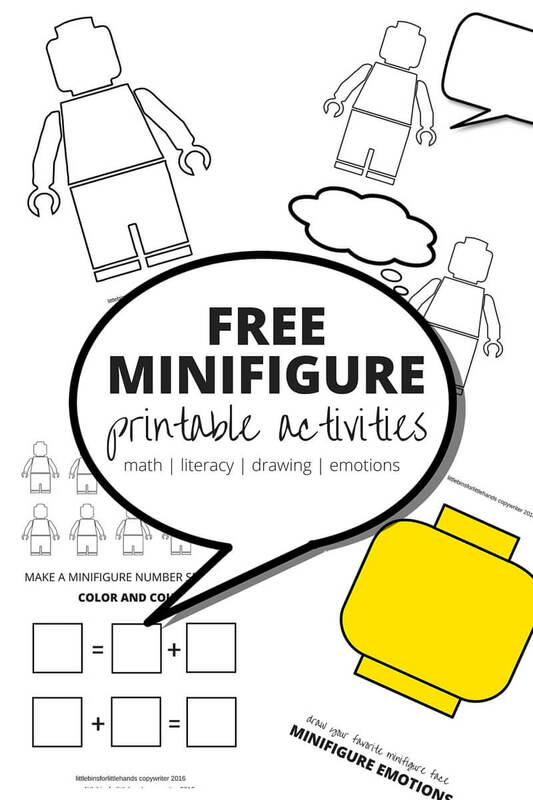 Don’t Miss Any of Our Free Printables or LEGO Ideas! Click on any of the links in blue to get started with your free LEGO learning pages! You will also find great ways to incorporate building skills into learning time activities. We have a LEGO activity for everything! 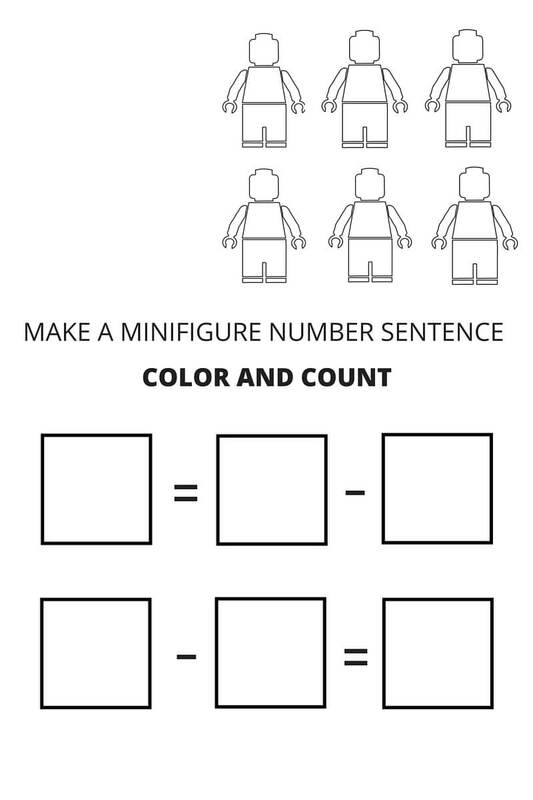 Enjoy our free printable LEGO learning pages for kids that are perfect fro home and classroom use! Encourage a love of learning by incorporating a kid favorite building toy for added play and learning time! 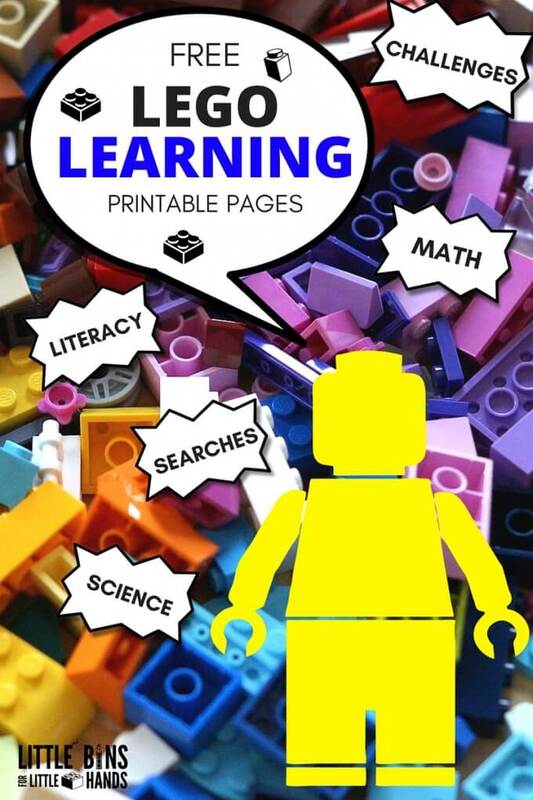 LEGO LEARNING PAGES MAKE LEARNING FUN! 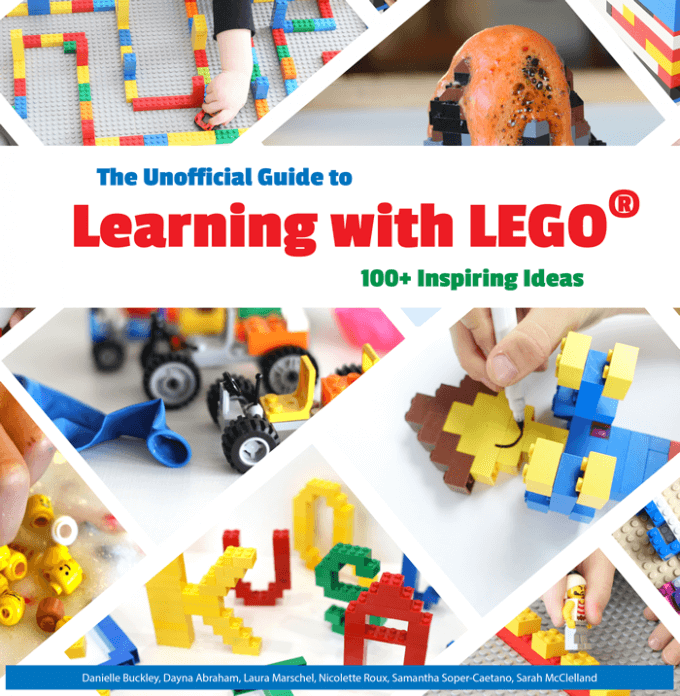 We are so excited to announce our awesome LEGO book! This is a kid tested, mom approved book everyone will love. I’m trying to open the minifigure comic strip but it is not working. Can you send me a link or fix the link please. Everything else seems to to work. 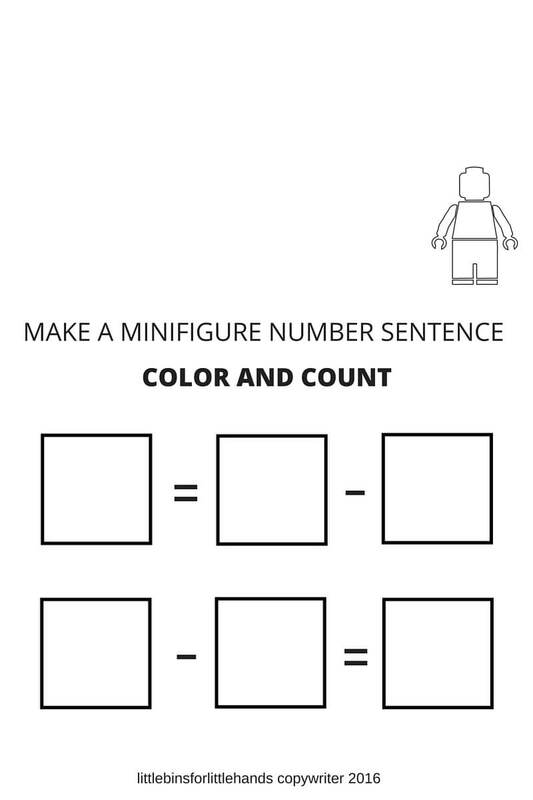 I had the same problem, and also the Lego Number Sentences Color and Add.